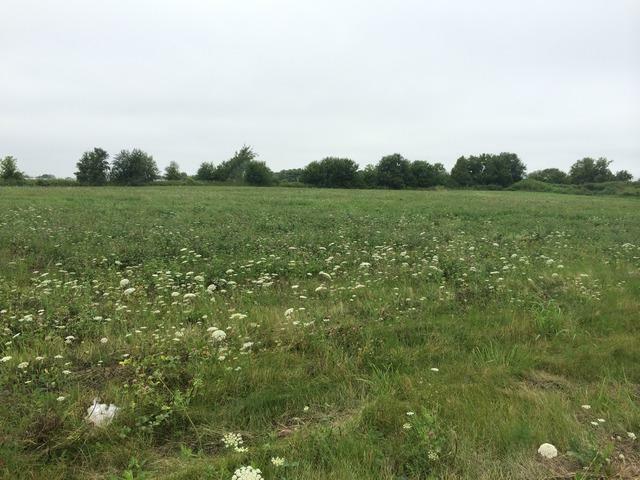 COMMERCIAL PROPERTY IN PRAIRIE RIDGE POINTE COMMERCIAL CENTER WAITING FOR YOU TO DEVELOP. LOCATED NEAR BUTERA GROCERY STORE, ACE HARDWARE, FIRST MIDWEST BANK, STRIP CENTER, STORAGE BUILDINGS & HEALTH CARE OFFICE BUILDING. FULLY IMPROVED WITH CITY WATER & PUBLIC SEWER. LOT 9 - EXTRA, ADJACENT LOTS AVAILABLE!